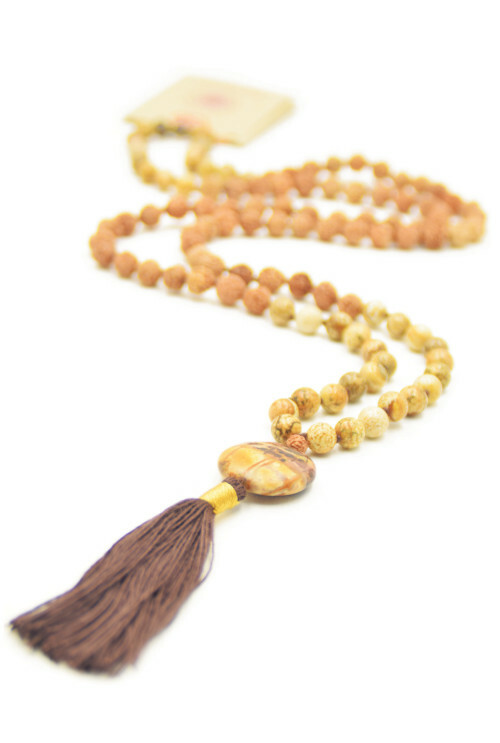 Fill your life with abundance, for yourself and for your environment. 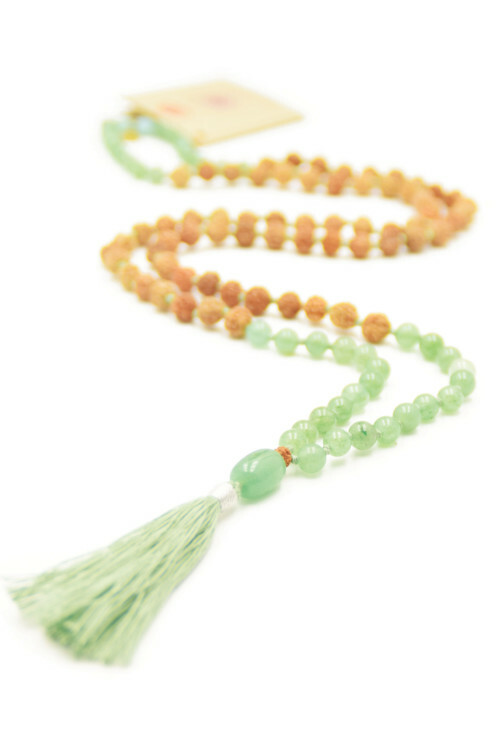 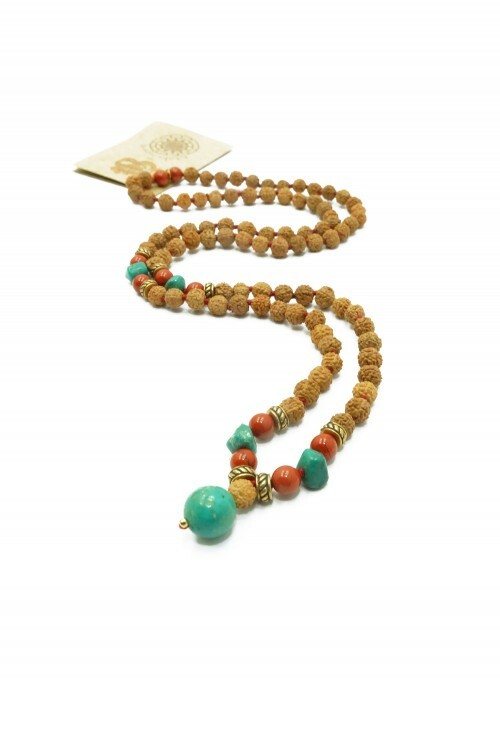 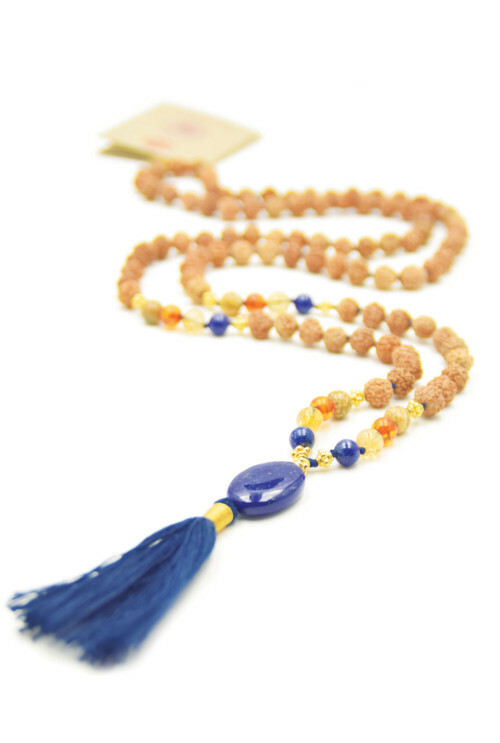 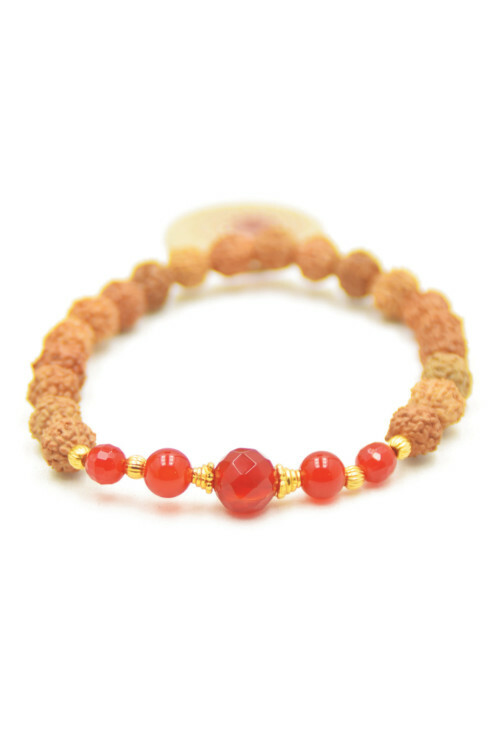 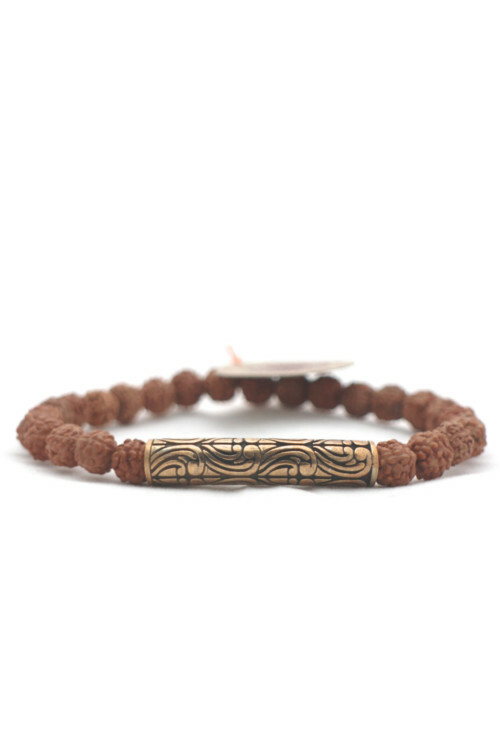 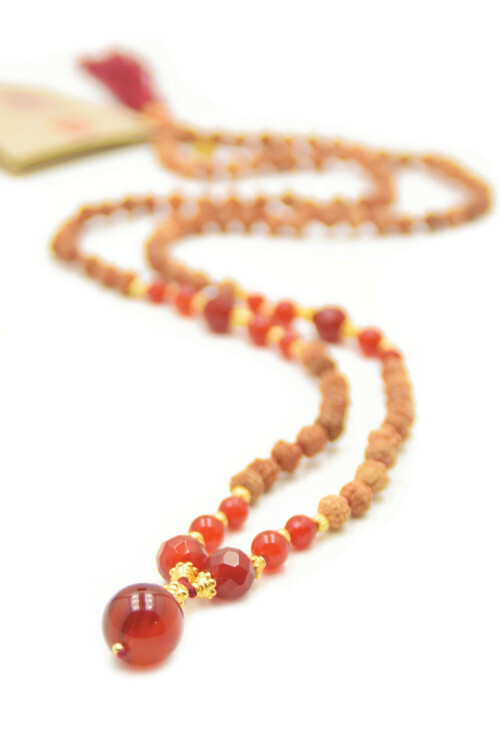 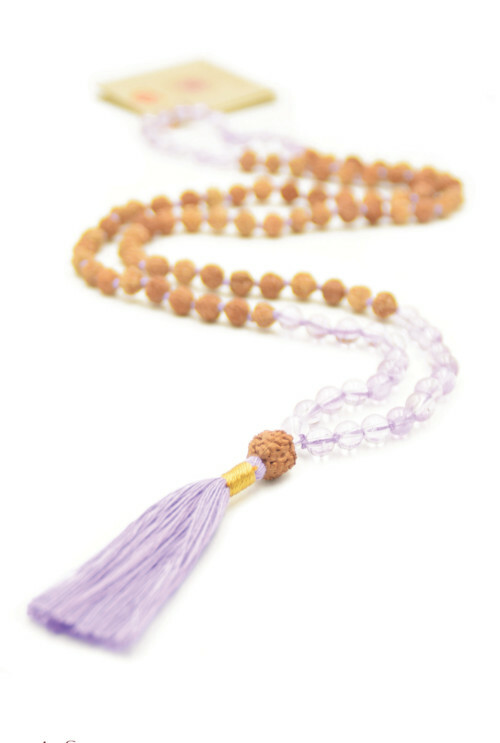 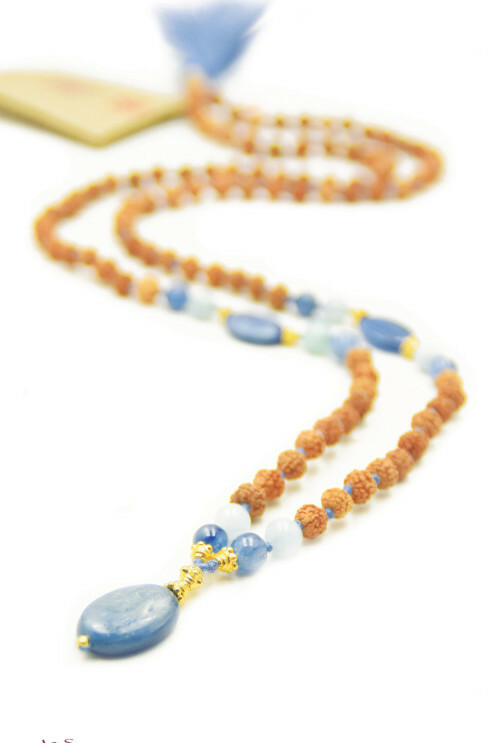 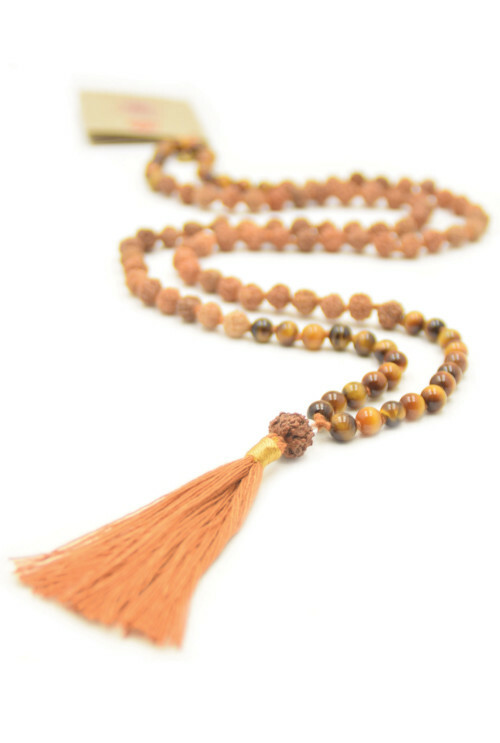 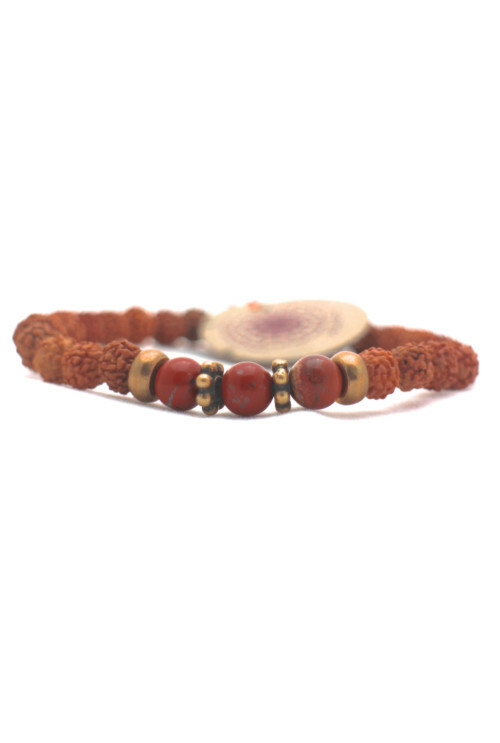 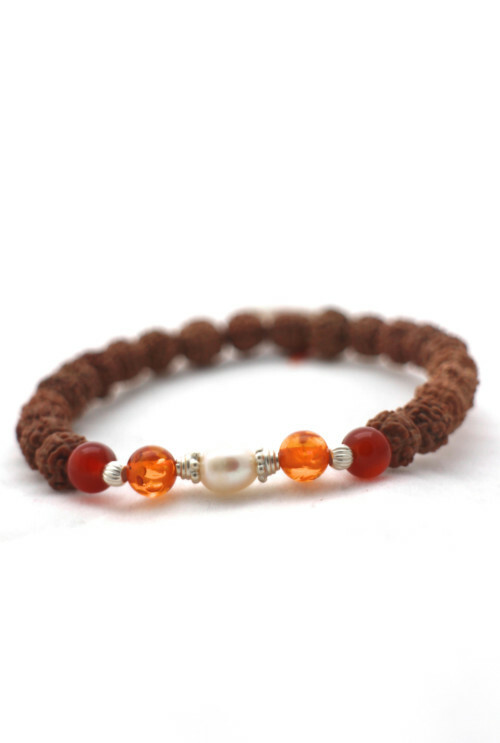 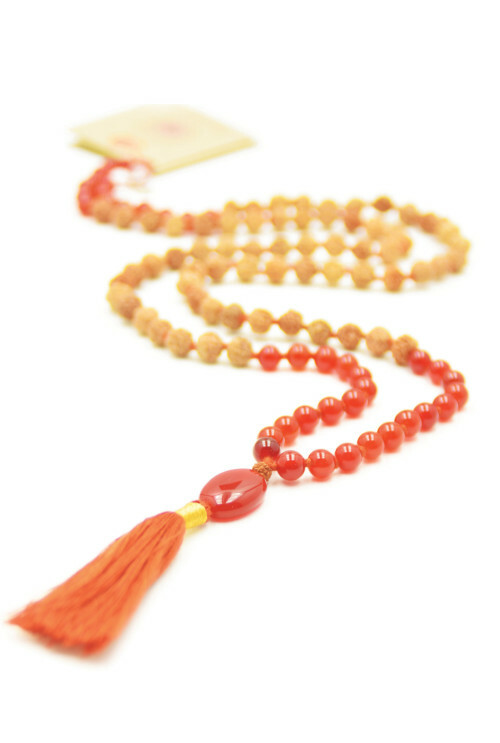 This mala collection with an abundance of gemstones, focuses on one or more chakras. 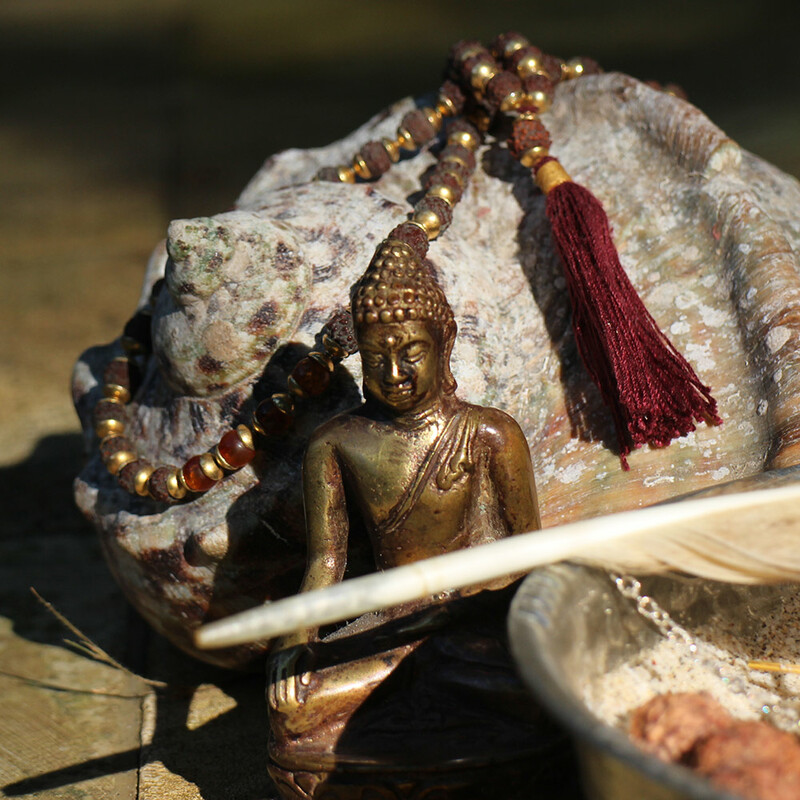 The ‘Horn of Plenty’ is filled with all nature has to offer that brings wealth and love in our lives. 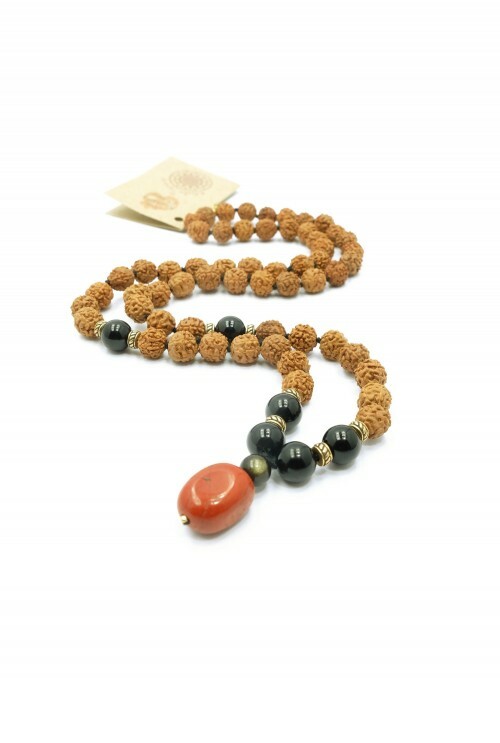 The abundance of peaceful rudraksha and healing gemstones bring wealth to our body, wealth to our senses and wealth to our mind. 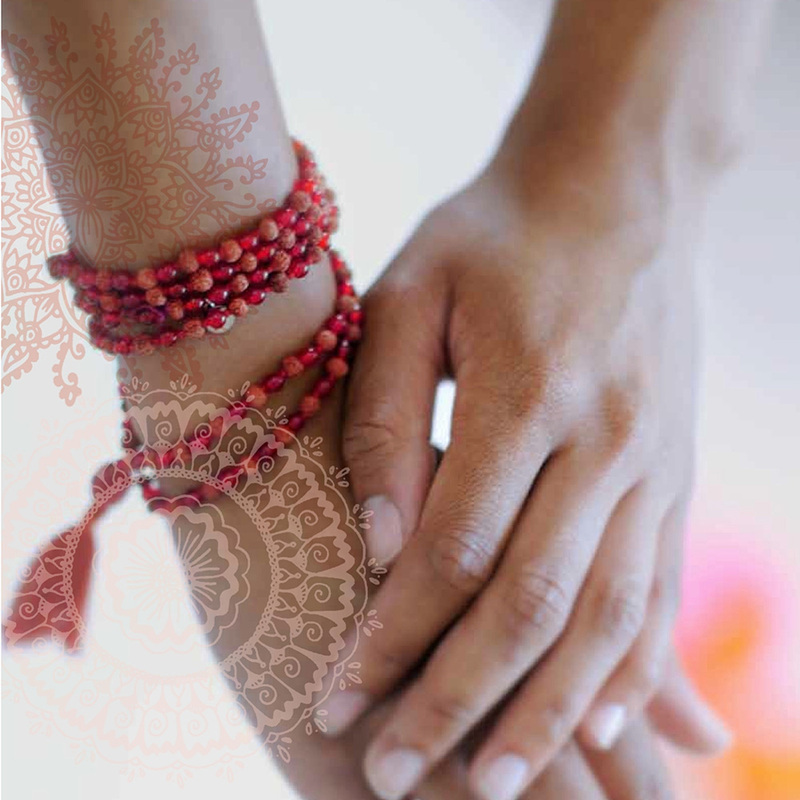 Abundance fills our Horn, let her flood and ensure that we spread love.